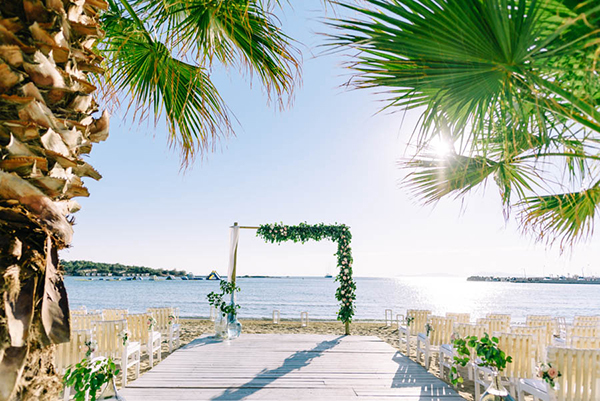 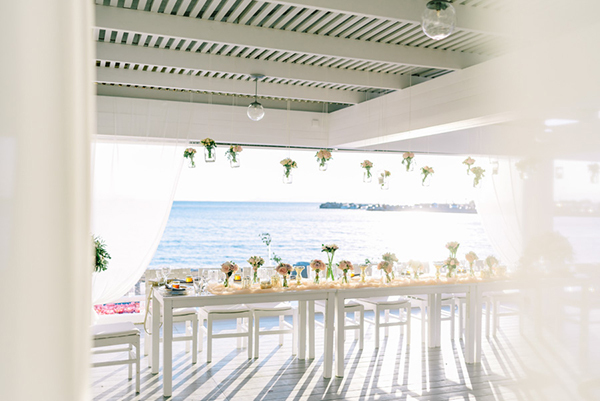 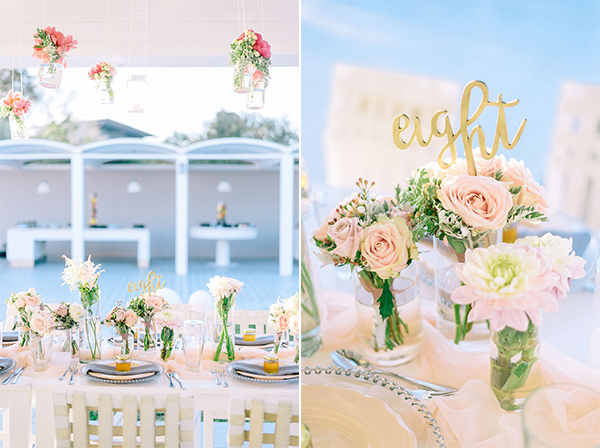 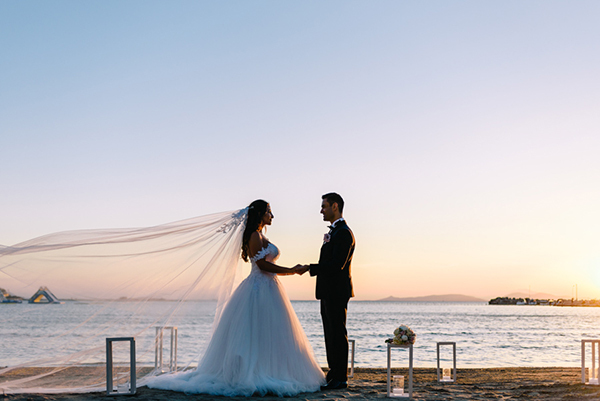 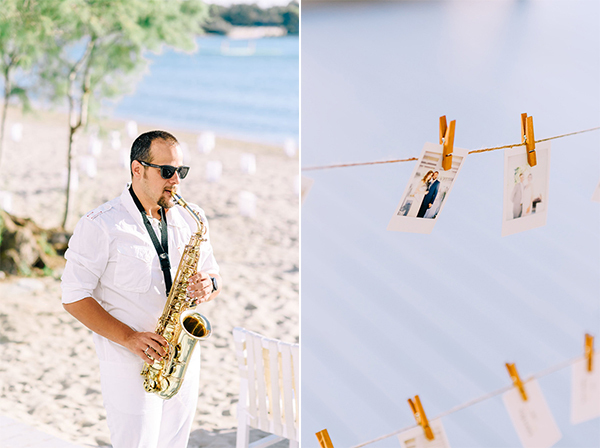 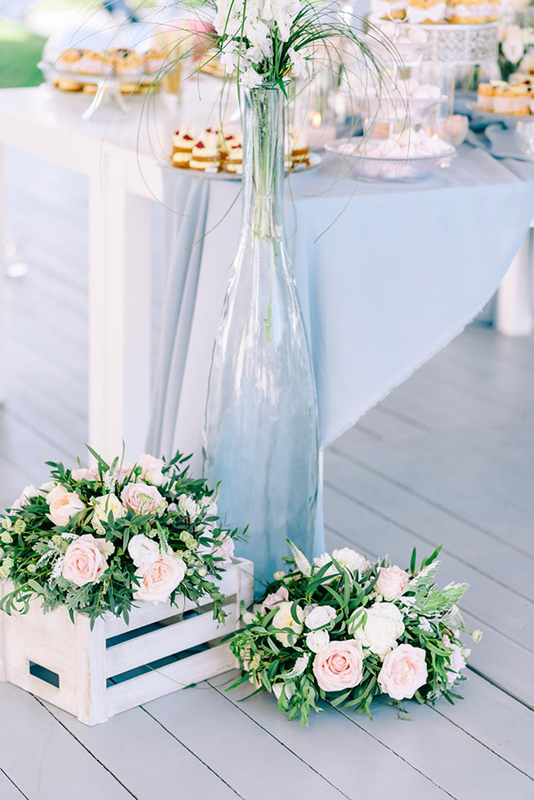 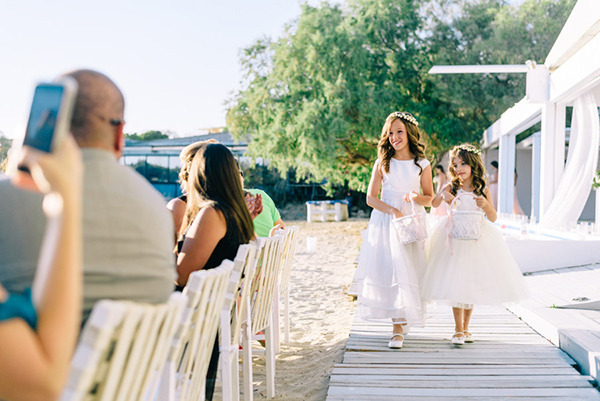 An idyllic beach setting in Greece (perfect for a destination wedding! 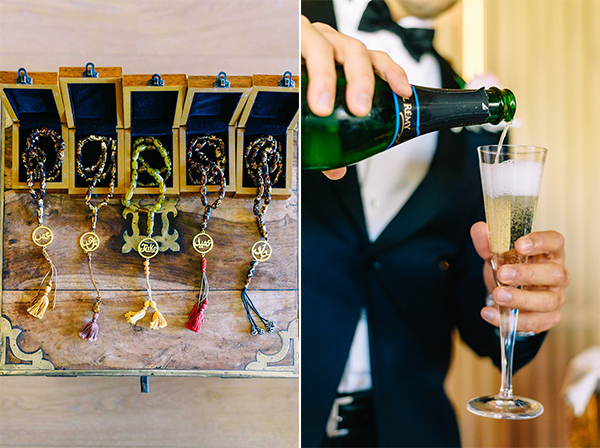 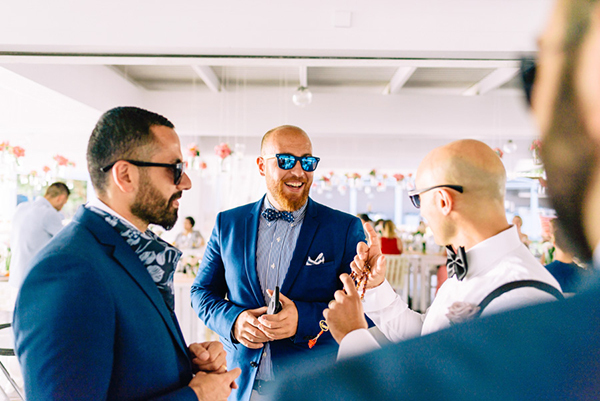 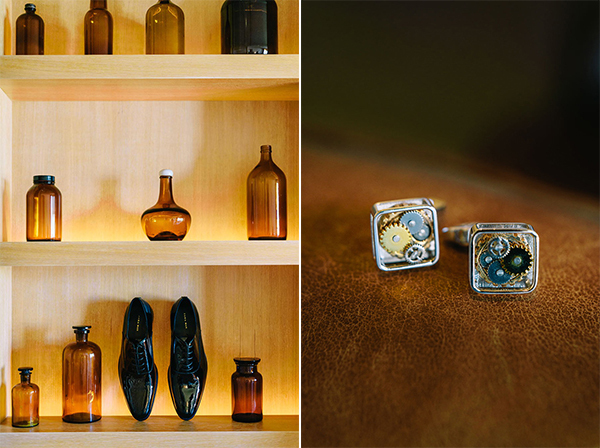 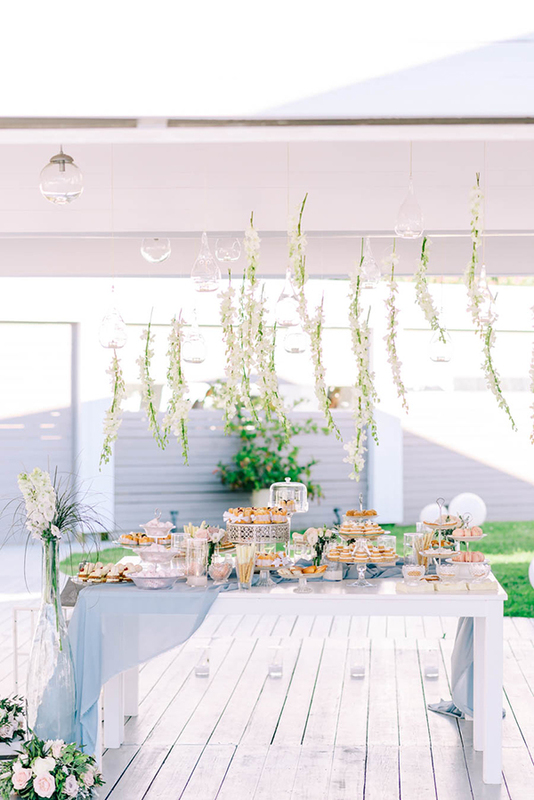 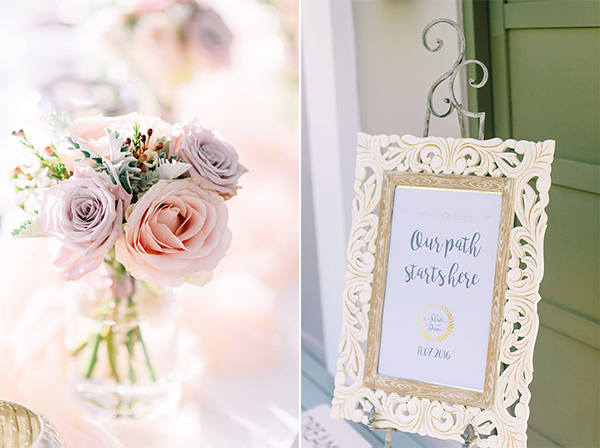 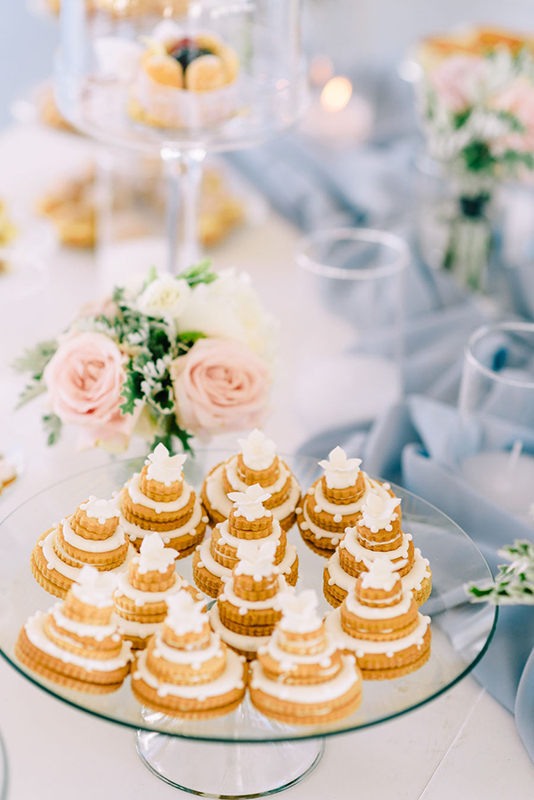 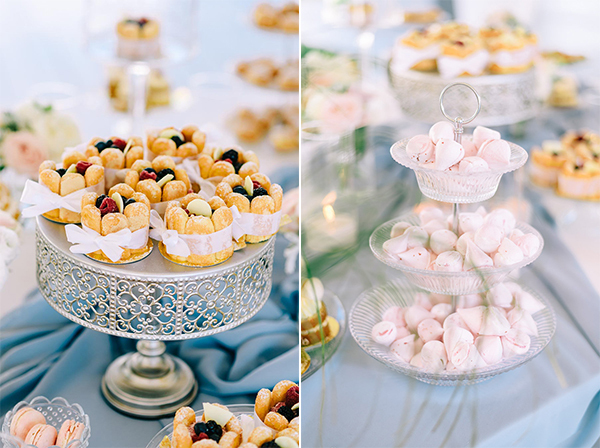 ), a seriously gorgeous concept designed with perfection by Rock Paper Scissors and with Elias Kordelakos behind the lens you just know that this soiree will captivate your attention… immediately! 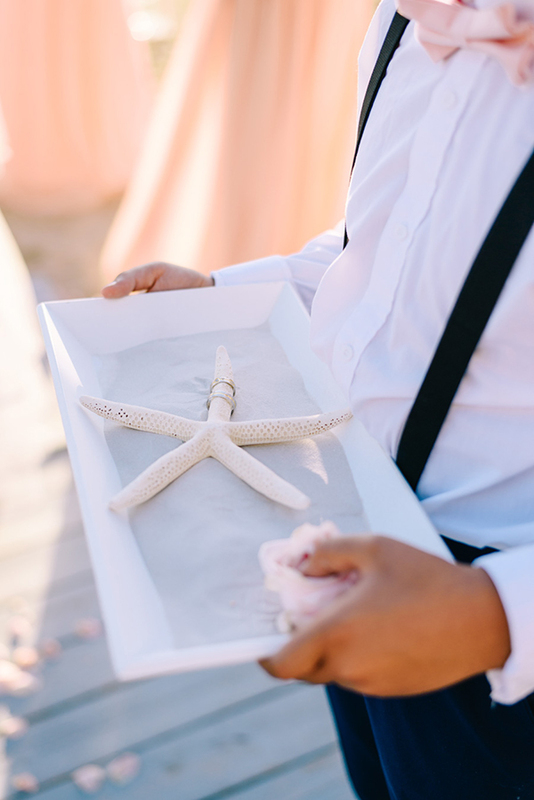 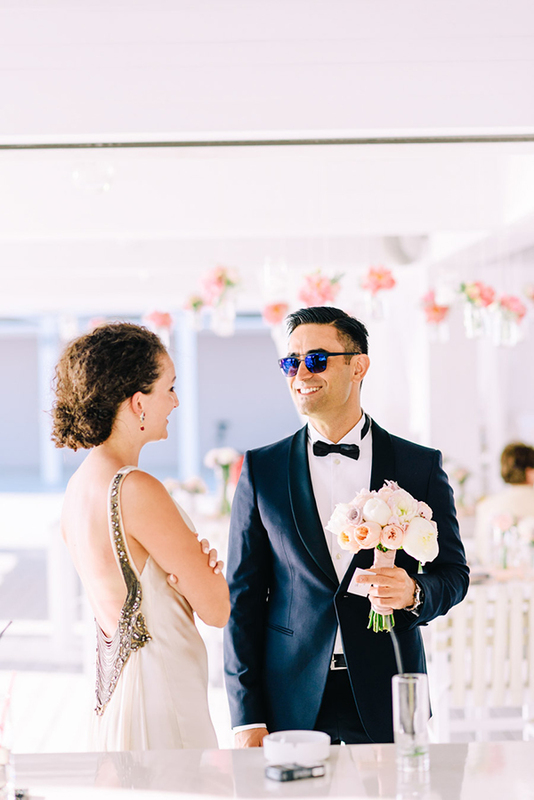 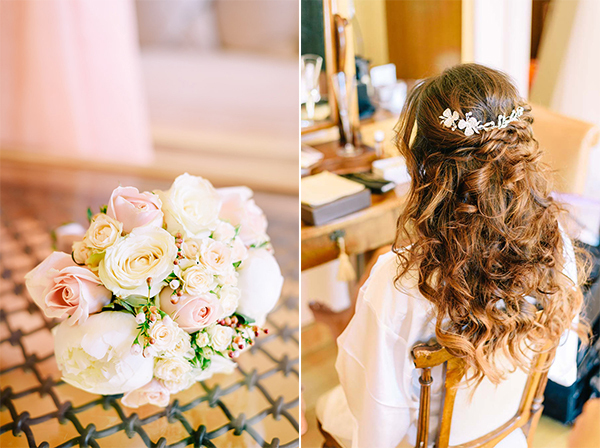 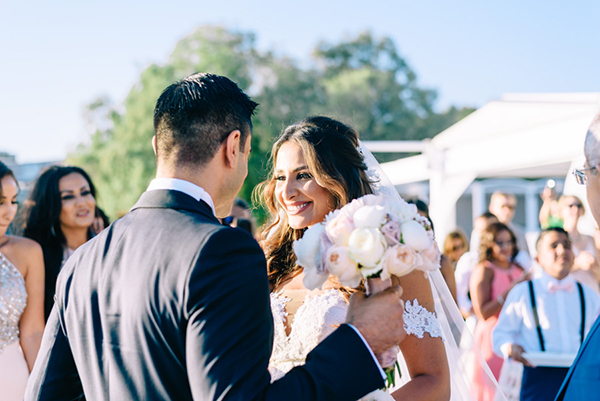 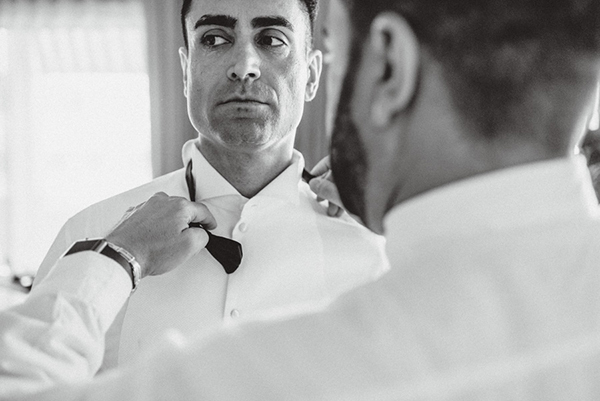 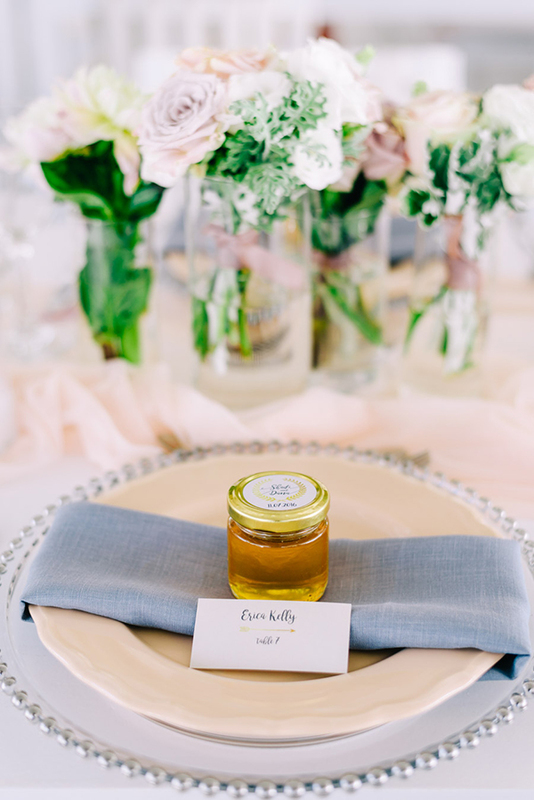 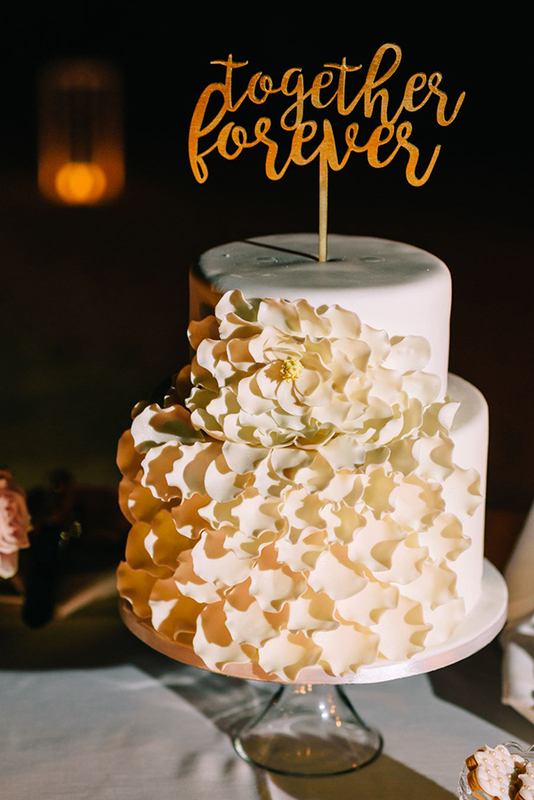 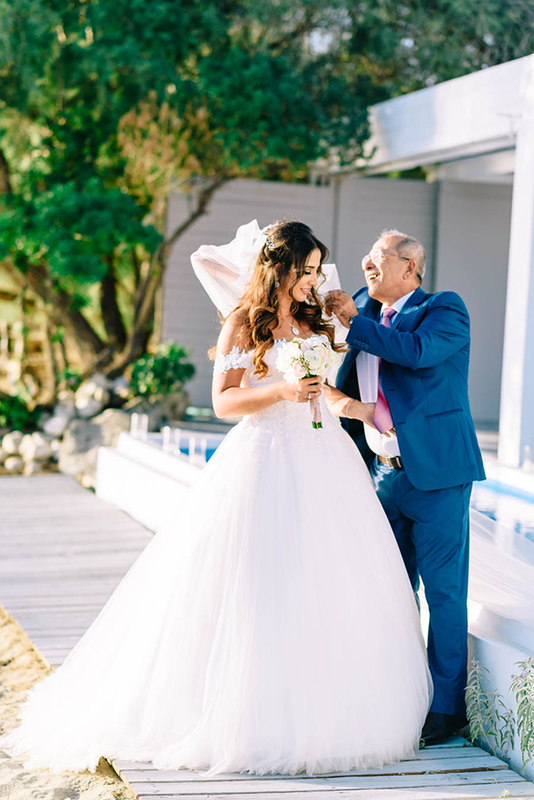 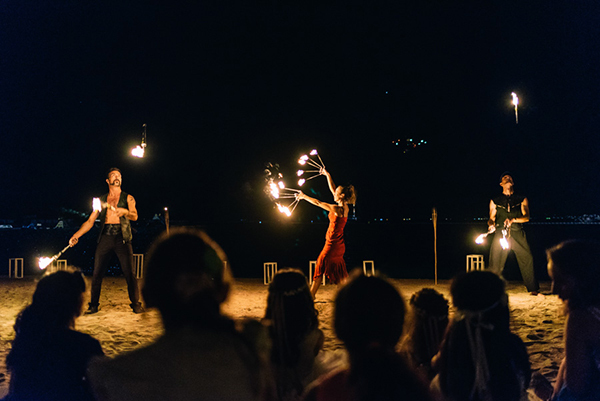 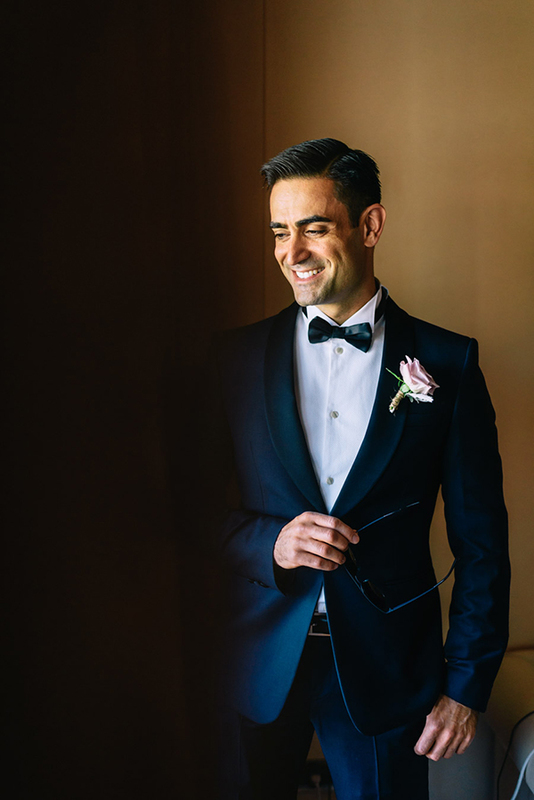 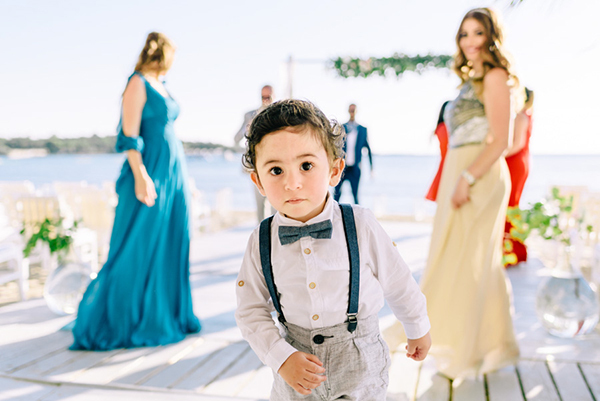 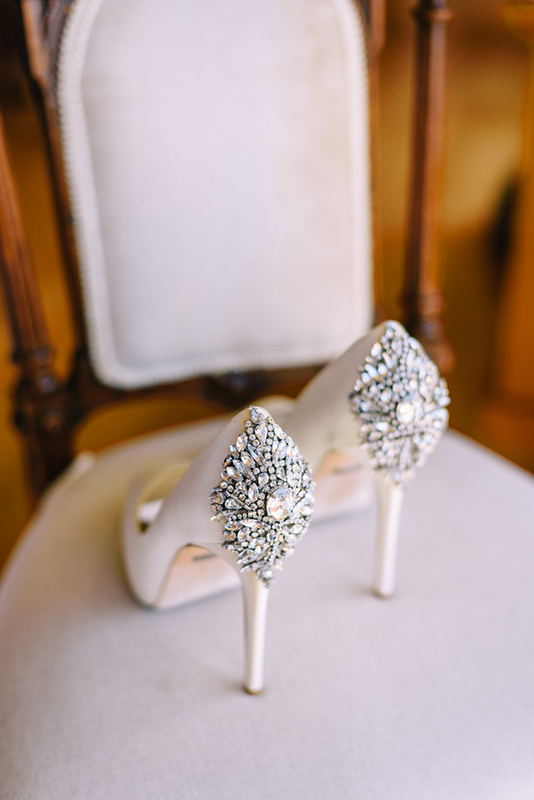 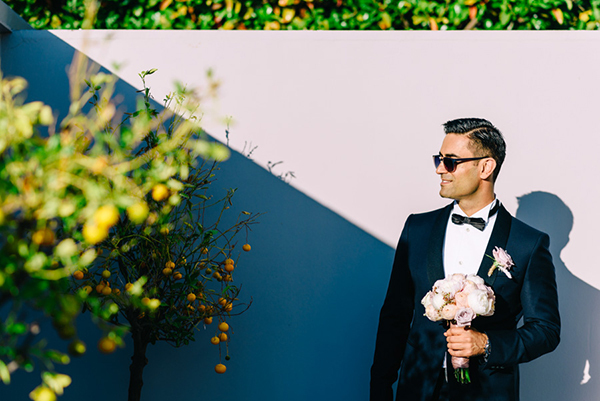 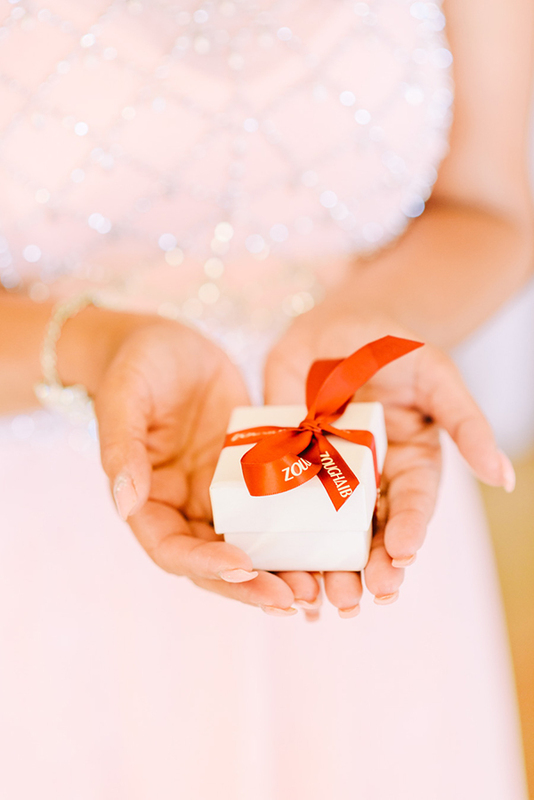 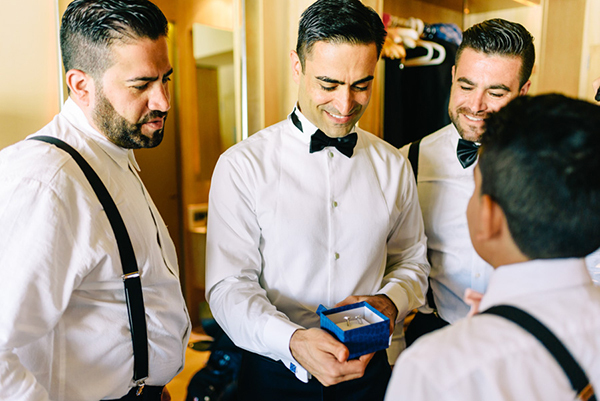 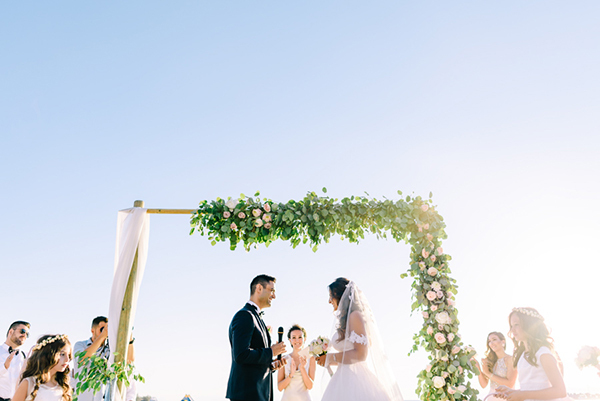 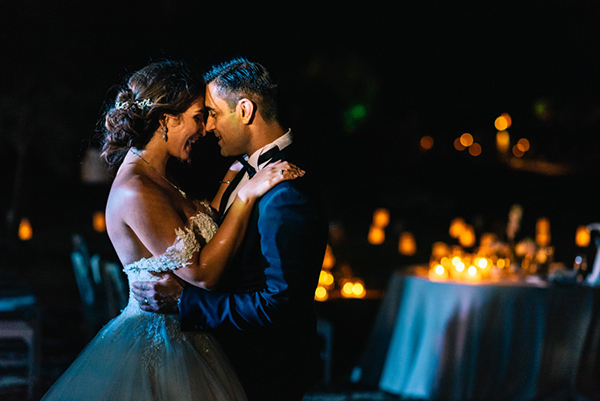 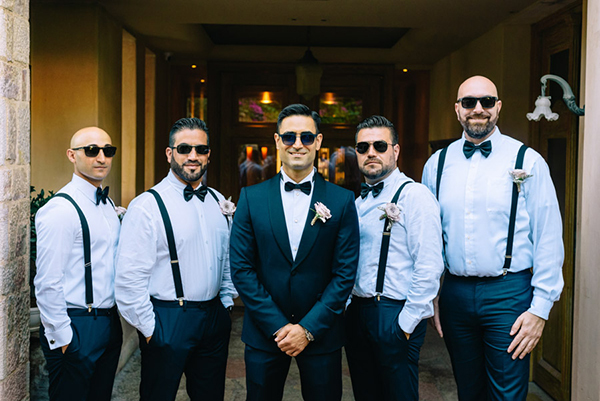 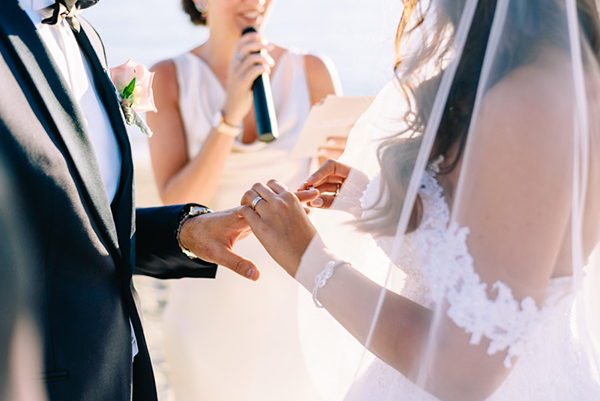 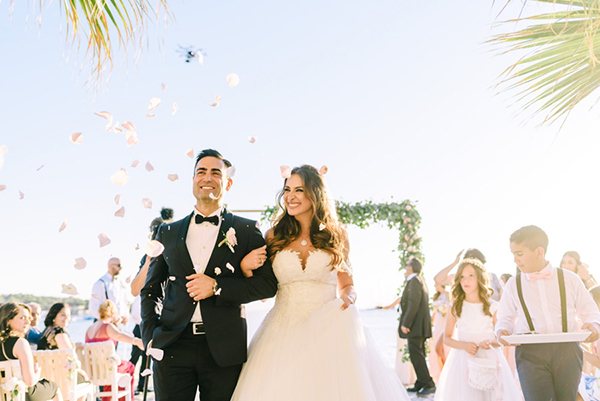 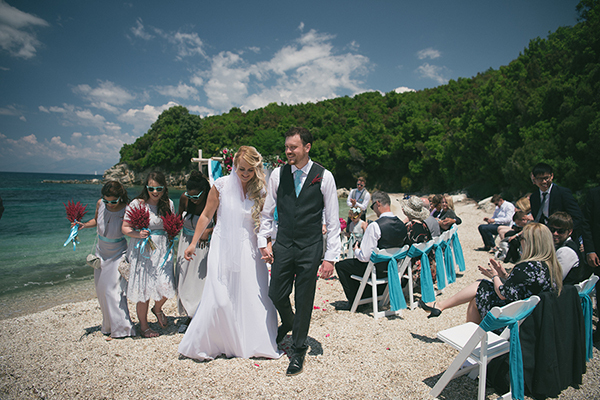 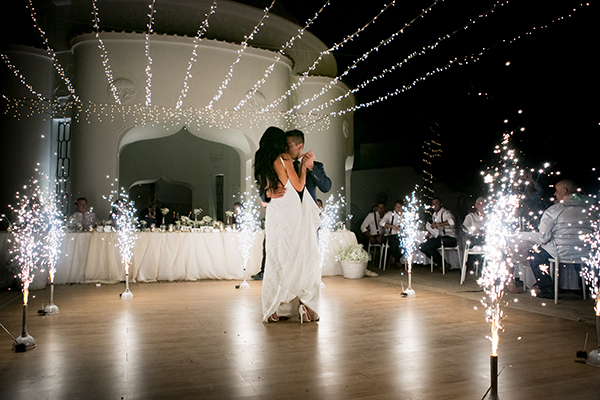 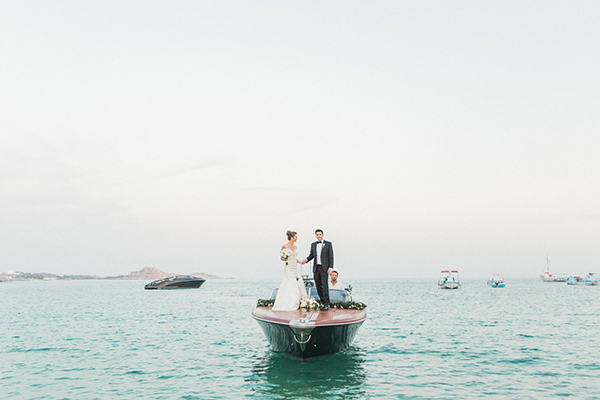 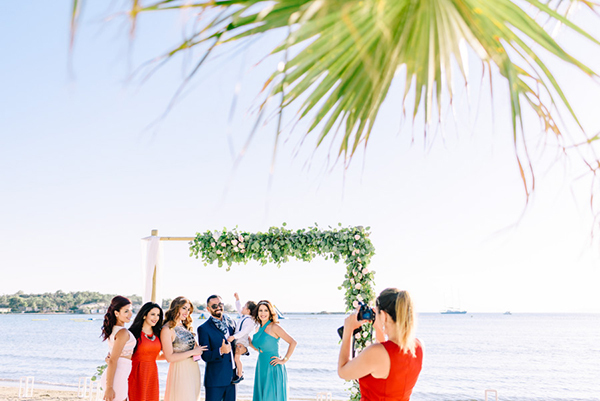 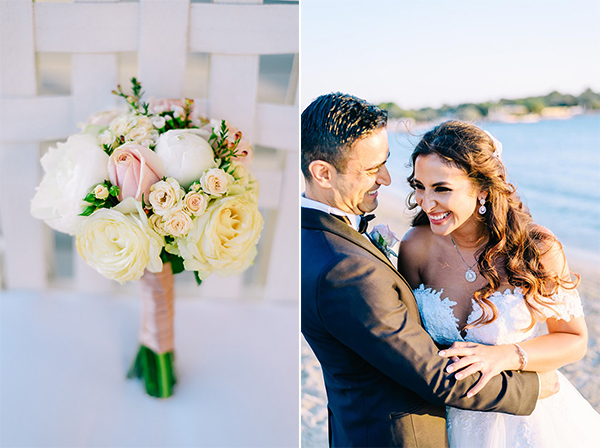 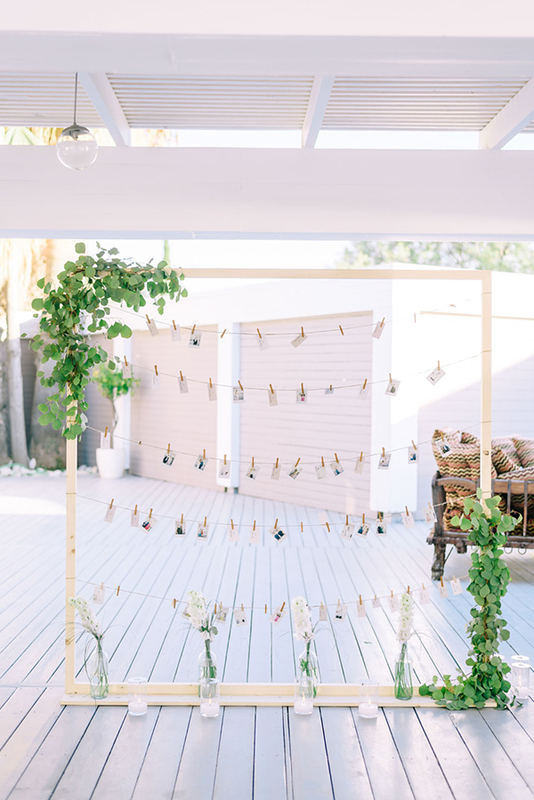 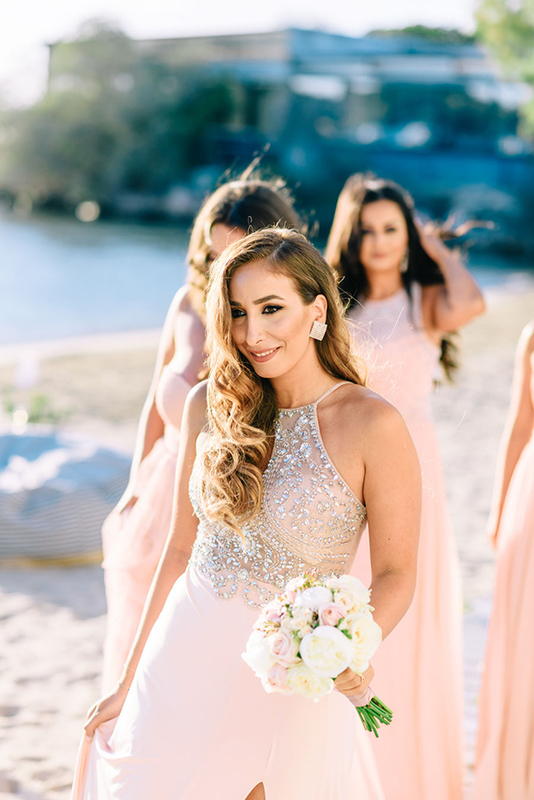 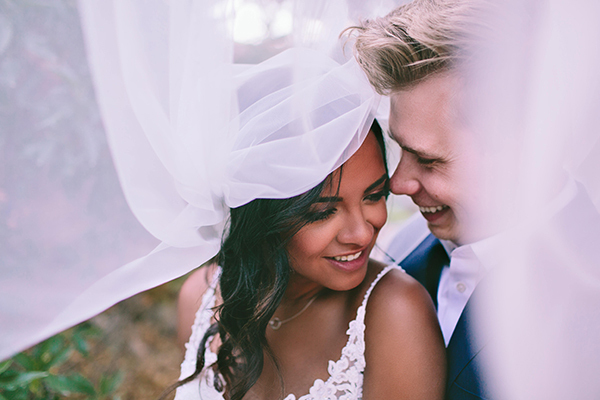 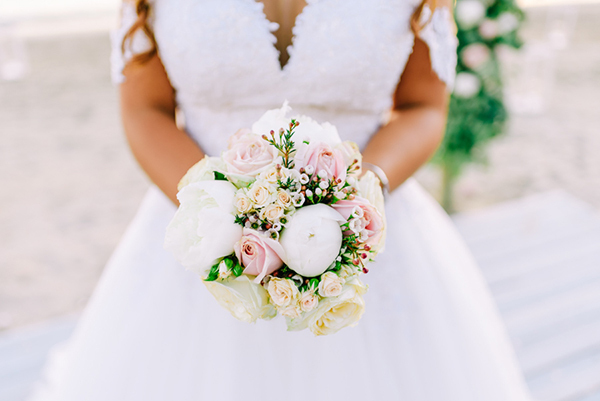 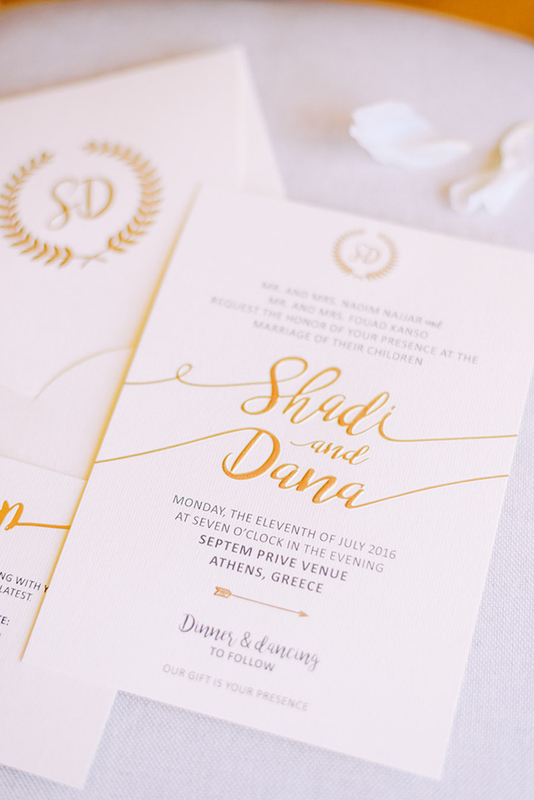 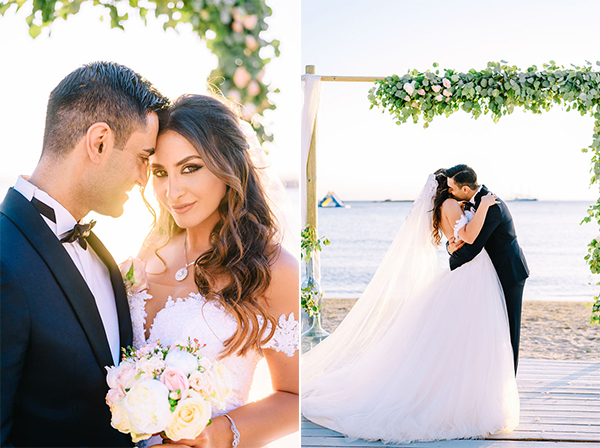 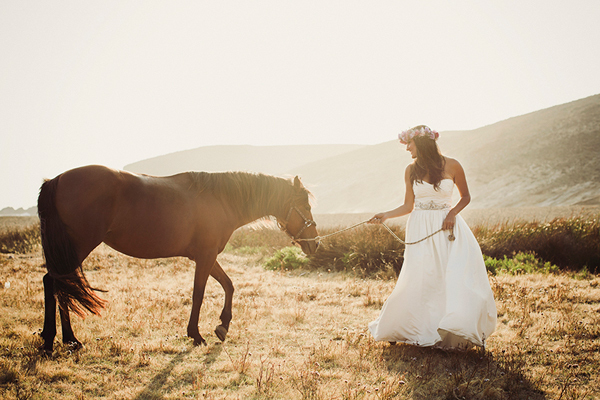 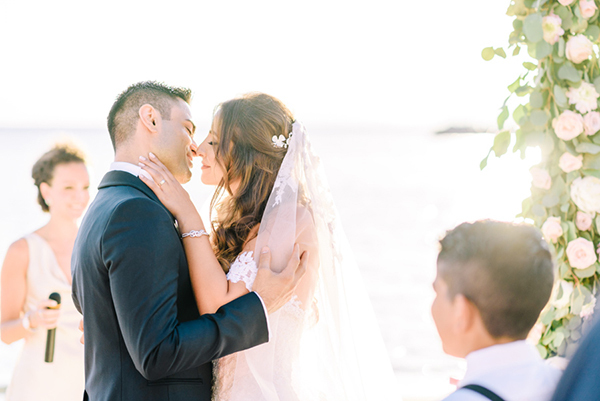 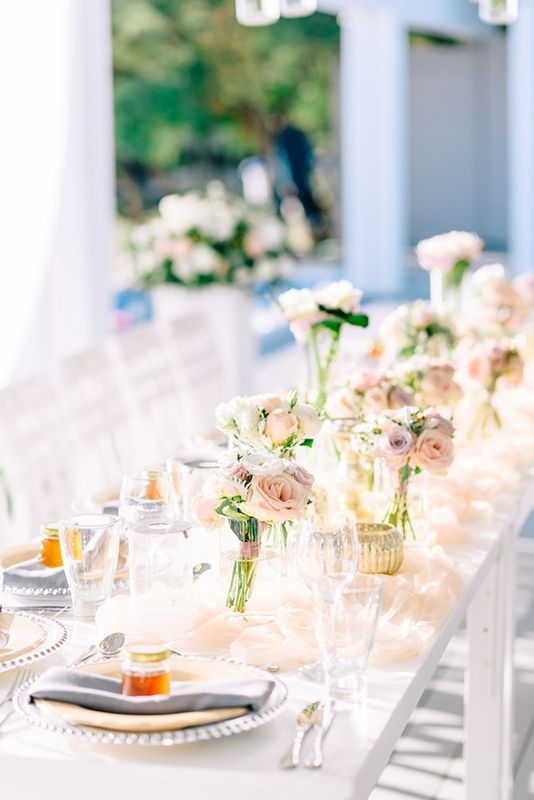 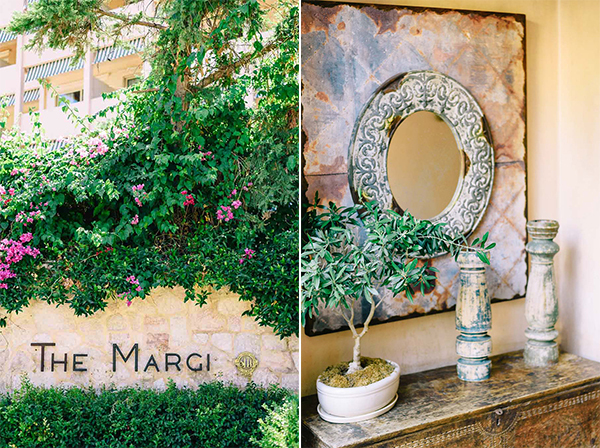 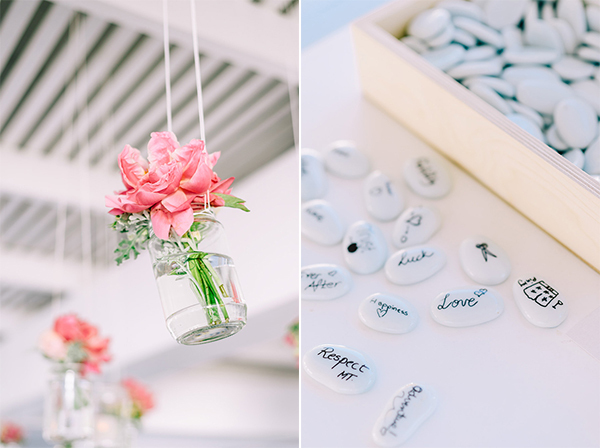 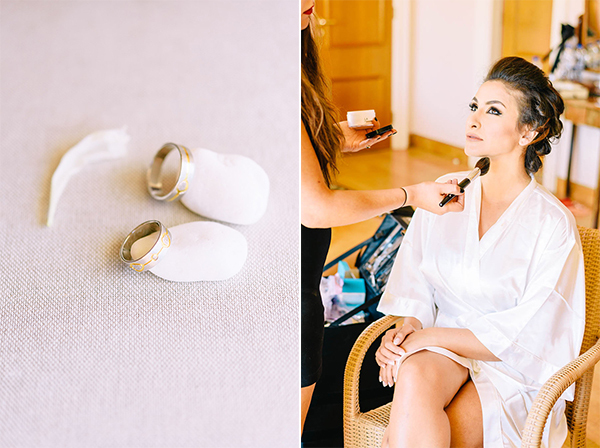 “We wanted a beach destination wedding in a county we love, where all our guests can have easy access to all our guests who flew from US, Canada, Australia, Kuwait, Dubai and Lebanon” the lovely bride shared with us.